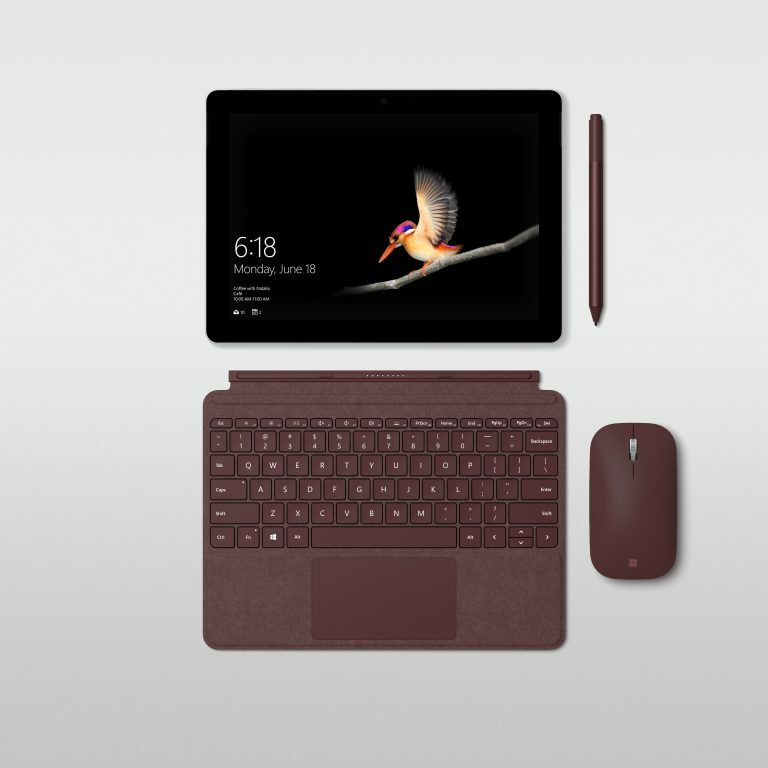 Microsoft has recently released new firmware updates for the most affordable Surface device, the Surface Go. These updates improve Surface Pen support, compatibility with Windows 10 S mode and more. 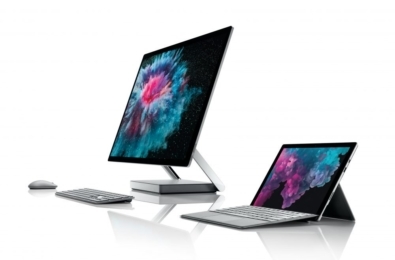 And these are available for Surface Go devices running Windows 10 April 2018 Update, version 1803 or greater. Find the full change log below. 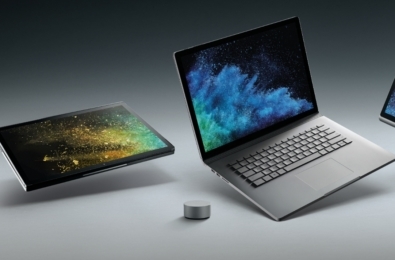 3.0.10.1 resolves intermittent pen top button click failure on Surface Pen with no clip, post Windows 10 October 2018 Update. 1.0.9.0 enables firmware update to Surface Pen with no clip. 1.0.10.0 improves system security and stability and ensures display of the On-Screen Keyboard during BitLocker unlock prompts at boot. 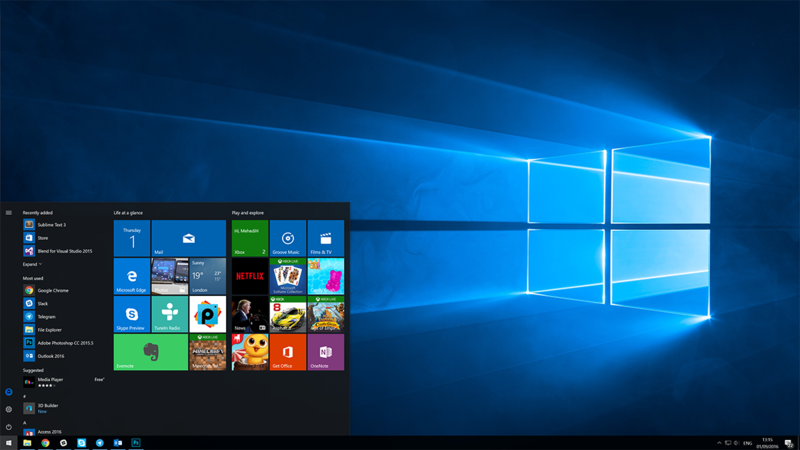 4.0.11.0 improves compatibility with Windows 10 S mode. 10.0.0.709 improves wireless security and adds support for Bluetooth quick pairing. 12.0.0.722 improves wireless security and Miracast support. 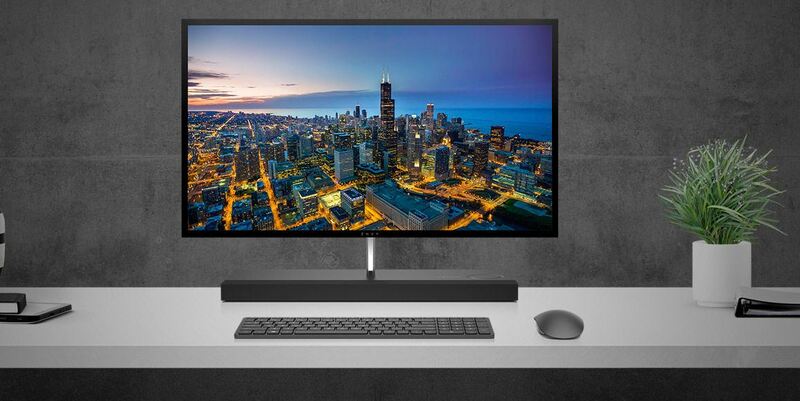 1.0.13.0 improves external monitor display compatibility with some USB-C to HDMI adapters. To download this update, go to Settings -> Update & security -> Windows Update -> Check for updates or wait for the update to be pushed out automatically.